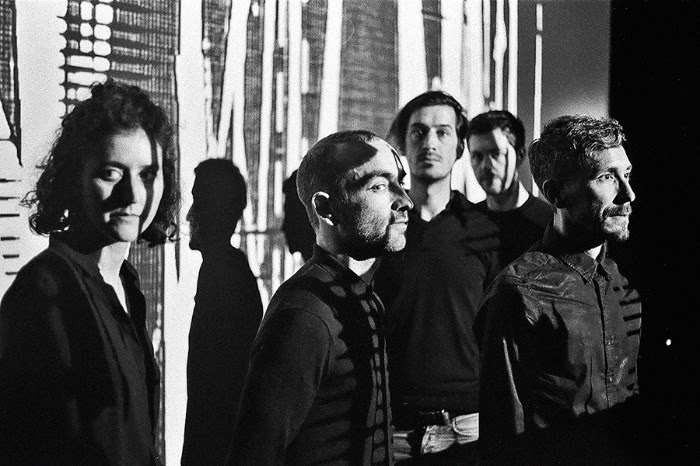 HEX Reveal New Track "Metaheaven"
Swiss industrial/psych group HEX have teamed up with Svbterranean to reveal their new track "Metaheaven". The song is taken from their self-titled debut which will be released May 25th 2018 via Hummus Records. 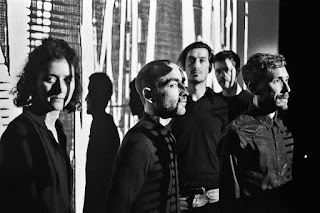 The band commented "What we really like about the song is that the track is a complete ascension starting from a thud to end in an apocalyptic final along guitars and synthesizers melodies. The rhythm was the first layer (as it’s almost always the case). But in this track, the drum is really playing a kind of melody. Like the one you can hear in Terminator’s Brad Fiedel soundtrack. The particular sound of the drum strengthens the industrial feeling of the rhythm. We didn’t want to stay on something to hypnotic so we added two different melodies that add structures to the entire track. A funny thing about it is that some parts make us think of bands like His Hero His Gone. At the same time, a friend of ours told us recently that it reminded him of Bruce Willis 80s action movie soundtrack. Finally, you could describe it like this; His Hero His Gone on a Terminator rhythm that could be the soundtrack of a 80s action movie starring Bruce Willis. With a plot like this, it's difficult not to listen to it." Stream the song here: https://svbterranean.net/2018/05/22/svb-exclusive-h-e-x-create-the-soundtrack-for-the-technological-apocalypse-on-metaheaven/.